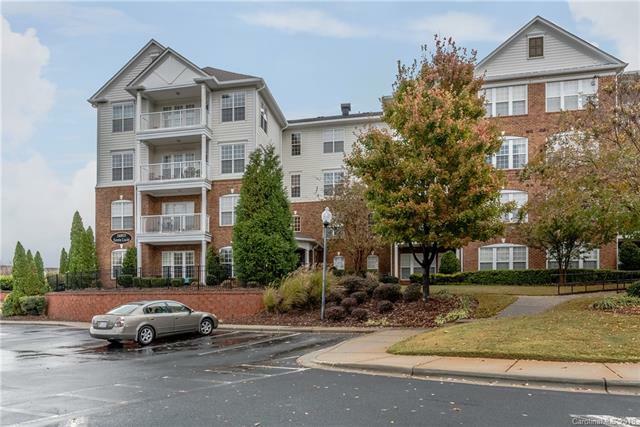 Amazing condo next to Ballantyne Village! Great access to shopping, restaurants, pool, and clubhouse. New carpet, well-maintained, spacious home with two bedrooms and a large office/3rd bedroom! Beautiful french doors lead into the office space. Split floor plan adds privacy for the master bedroom. Updated kitchen and open floor plan with wonderful natural light and a gas fireplace. Covered back patio leads to back yard area. Great schools too!